In the grand scheme of things, 10 years may not seem like a long time. 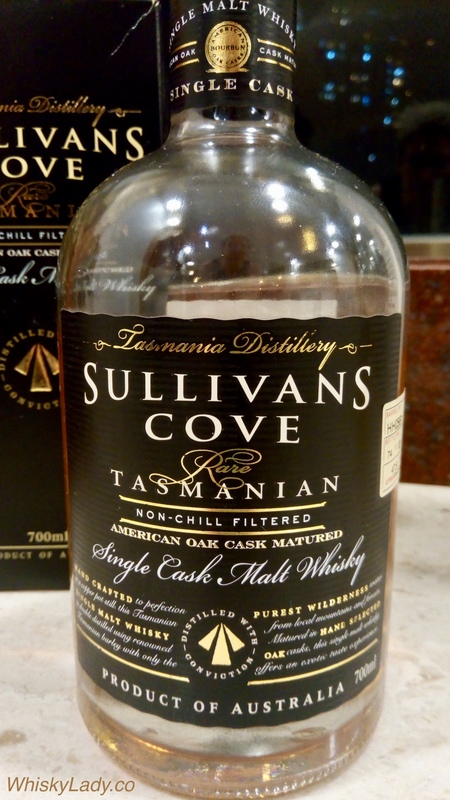 However in the context of a young Australian upstart which challenged conventional thinking about maturing whiskies, casks and more, all with a goal of creating something accessible and affordable, well…. then it is something to celebrate indeed! Above all, for me this whisky was a heavy rich tapestry of intense flavours. We decided to add a generous dollop of water to see if it tamed it. What did we discover? There was no doubt this was quite a whisky. 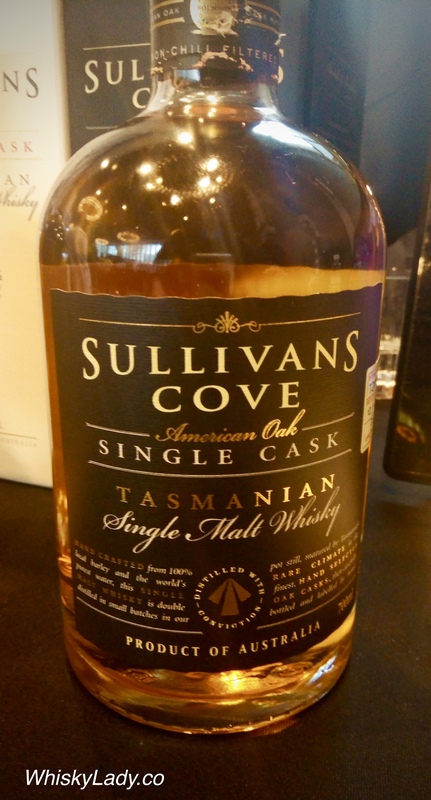 It reminded me of the richness of some Kavalan Solist Sherry Cask or Paul John’s Kanya. What they both have in common is accelerated absorption of the barrel’s interaction with the new make spirit thanks to the respective climates in Australia, Taiwan and India. 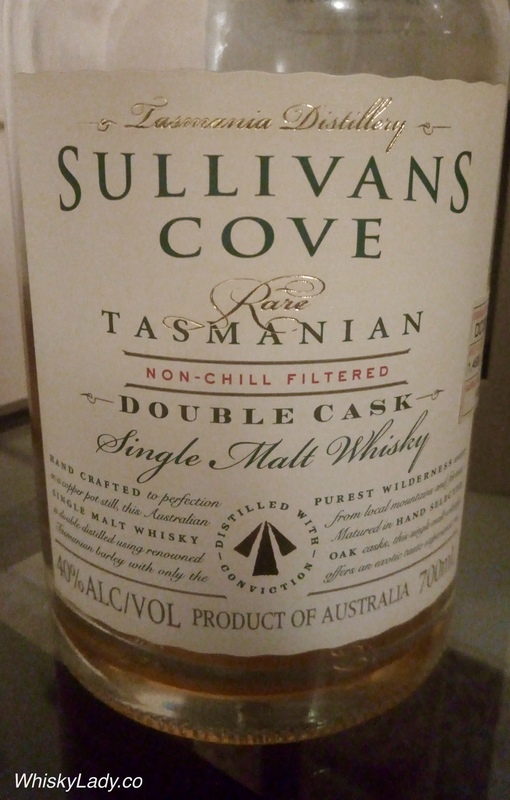 So what is the story behind this dram? 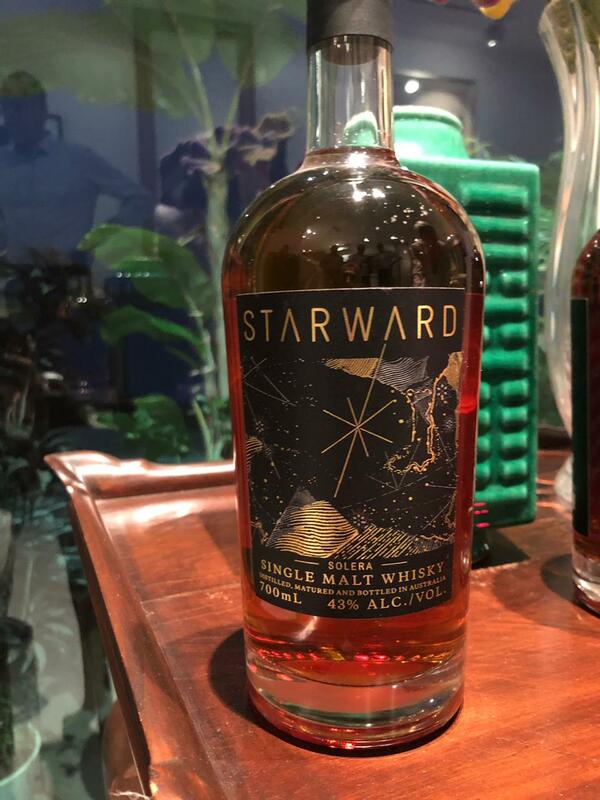 Apparently it is a vatted blend of 28 casks of various ages and 8 different types used throughout Starward’s 10 years, of which most are first fill Apera, Pedro Ximenez and red wine barrels. What would it set you back? 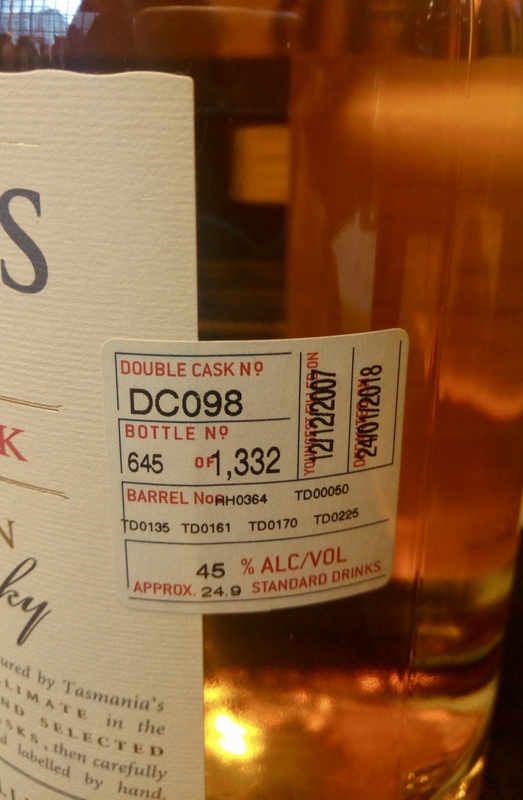 If you bought it at the Whisky Exchange, as this one was, then £79.95. We found it much more enjoyable than the “project”, easily accessible..
We weren’t sure whether water should or should not be divided. After some time, we returned to be greeted by a delightful “cotton candy” aroma, still initially light but retained the substance. Delicious! 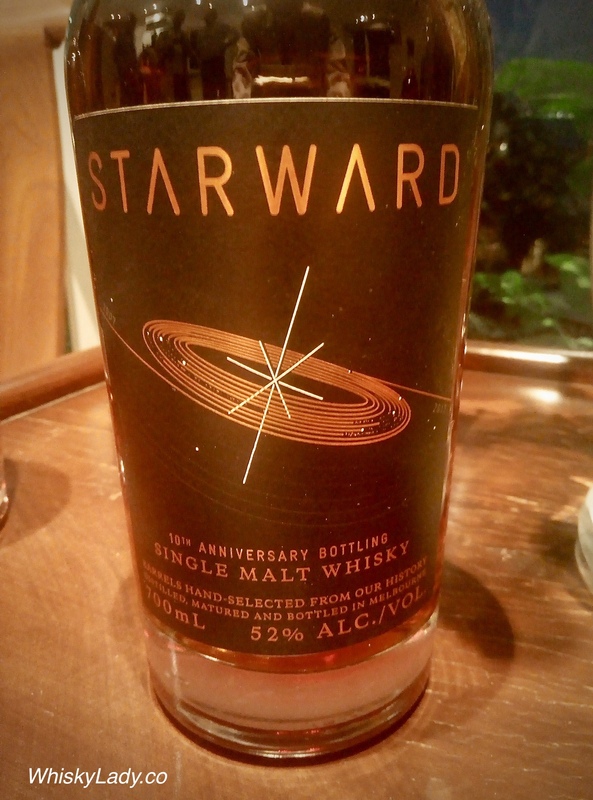 And what do the folks over at Starward have to say? 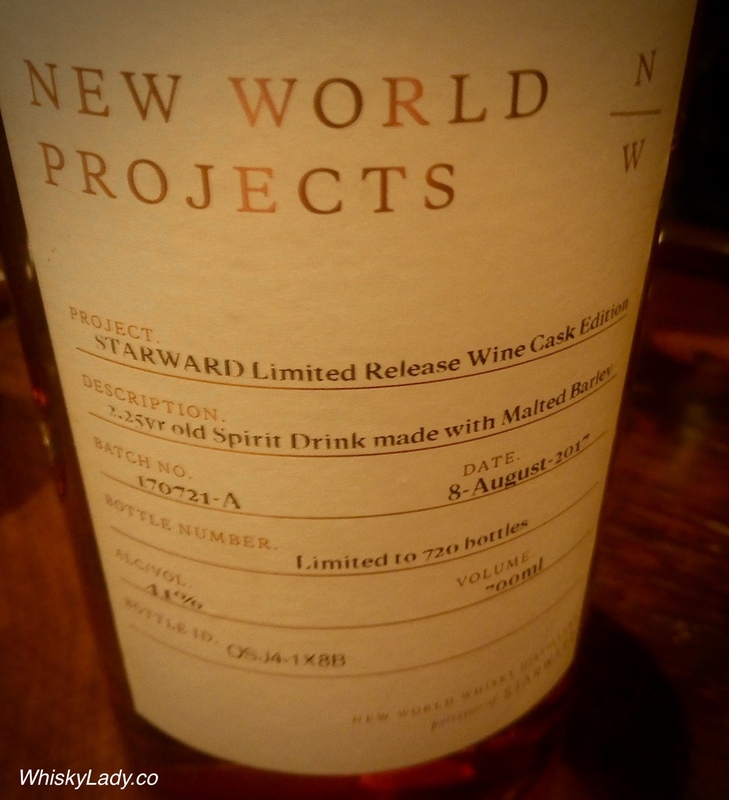 What would happen if you matured whisky fully in a red wine barrel rather than merely finish? And what if the temperature swings of Melbourne’s climate was used as an asset rather than adversity? 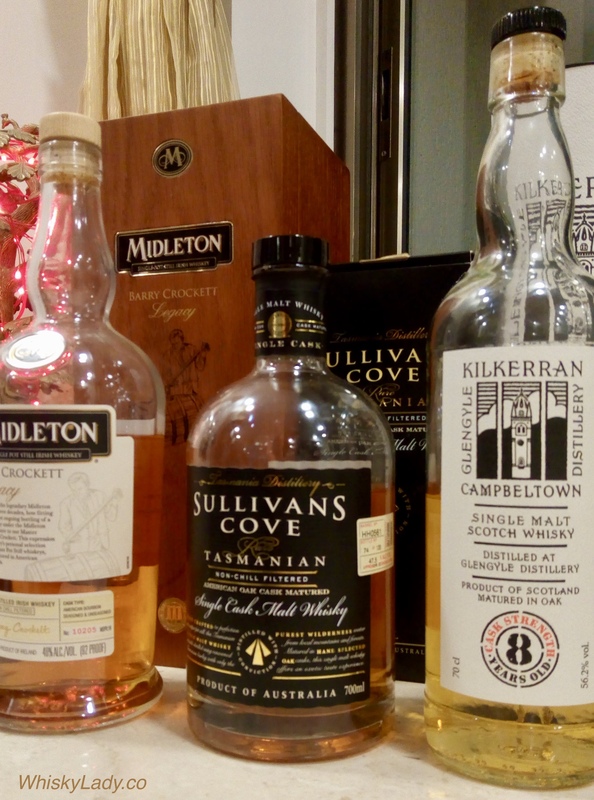 Even more, what if your goal was to go against the trend of ever increasingly expensive whiskies to craft something affordable, approachable and distinctly Australian? 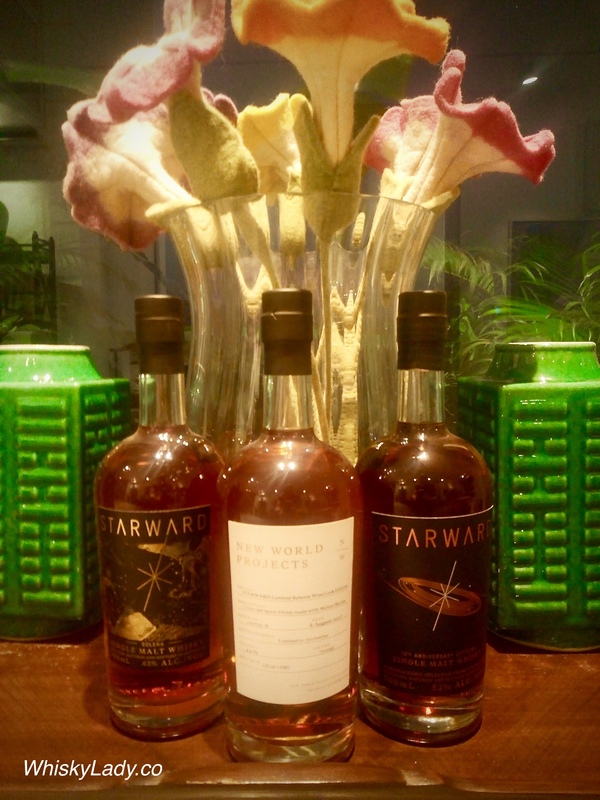 Well if you were the folks over at Starward distillery in Melbourne, Australia this would be exactly the questions you are dedicated to answer! What a treat to sample each side by side in Mumbai early March 2018. 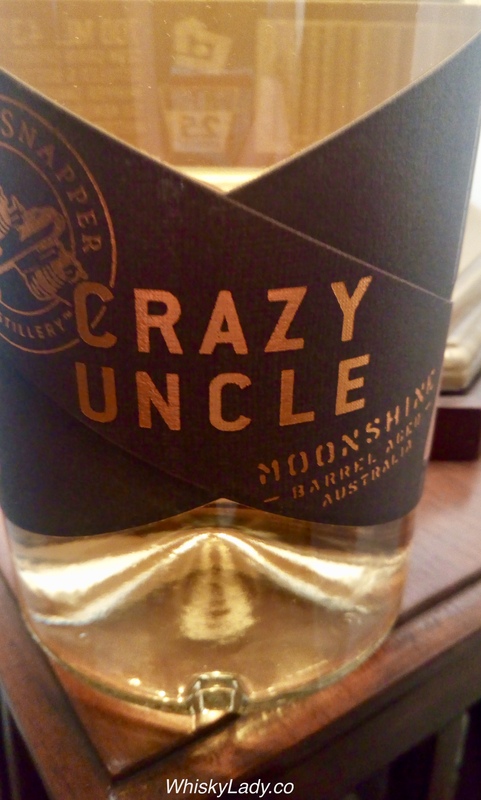 Truth be told, there were no tasting notes taken… instead we passed around this mad moonshine and shared tales of the crazy uncles in our lives. Some stories terribly amusing, others humbling and touching… all testament to the cantankerous and curiously compellingly kind mad men who make an impact. Curious about more? 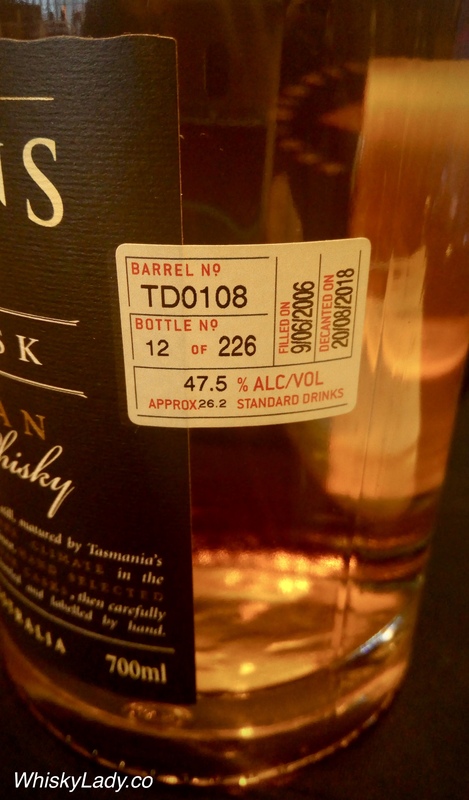 Check out the Australia and New Zealand section in the Asia Pacific whiskies page. 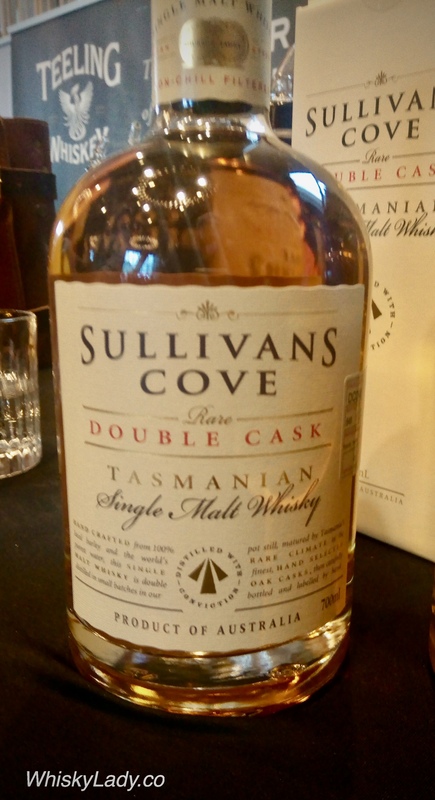 Based in Tasmania, Sullivans Cove is one of the distilleries that put Australian whiskies on the world map. And with good reason. There is a certain elegance to this whisky. It is both classic and modern. 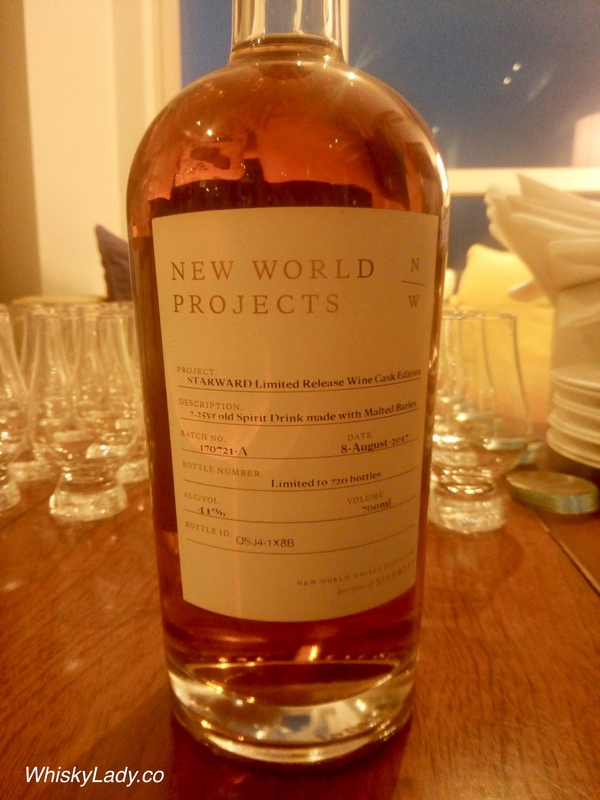 What we also remarked is that though only 40%, this was a proper full whisky that left nothing out. 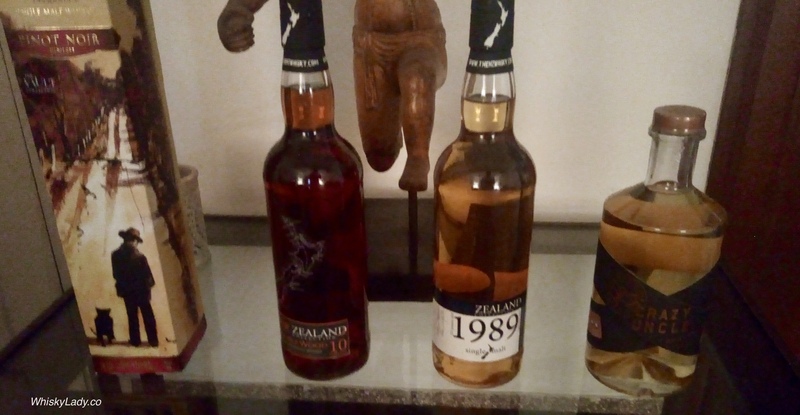 We sampled the DC080 which is a combination of a French Oak Australian Port Cask and American Oak Bourbon Cask, using barrels HH0203, HH0206, HH0272, HH0408, HH0437 with the youngest from 22/08/2000, Bottled 13/07/2015. 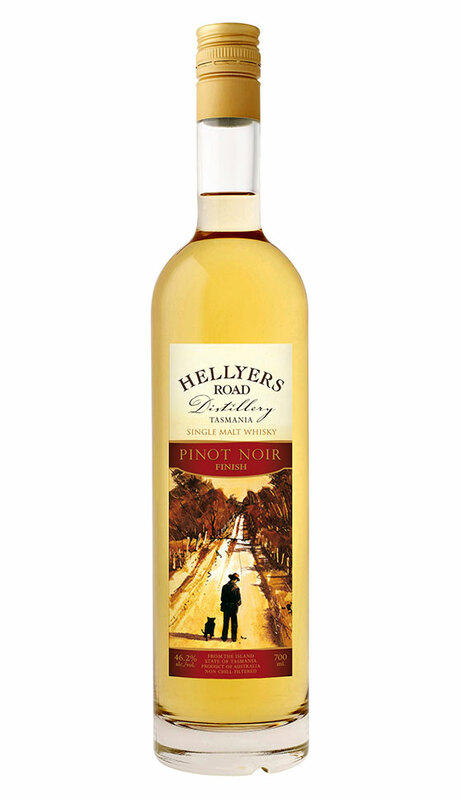 We sampled Bottle 1,458 of 1,556, freshly opened that evening.